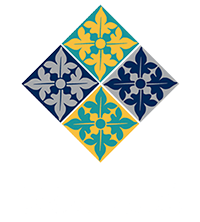 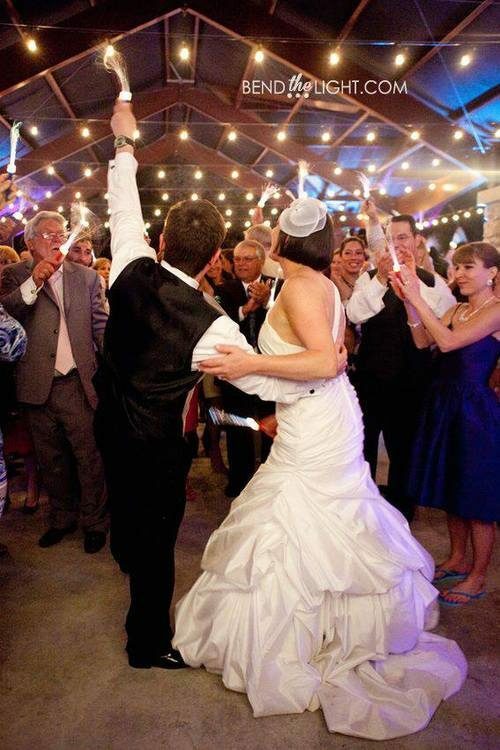 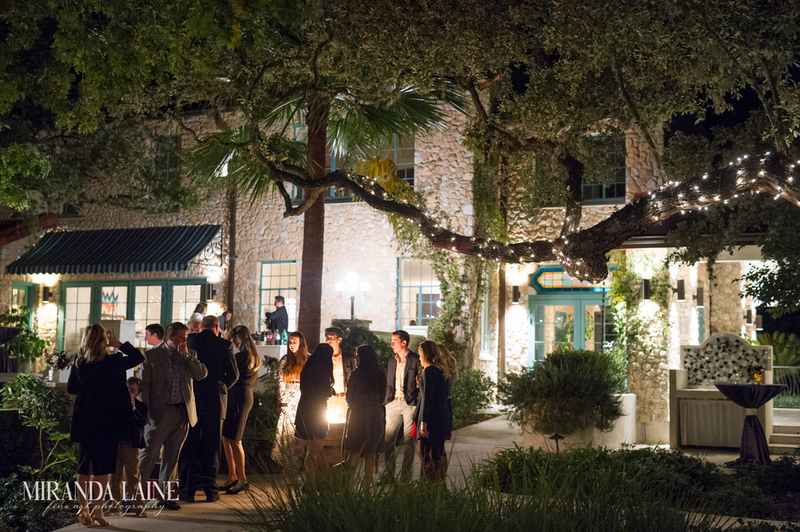 We Are San Antonio’s Premier Special Events Venue! 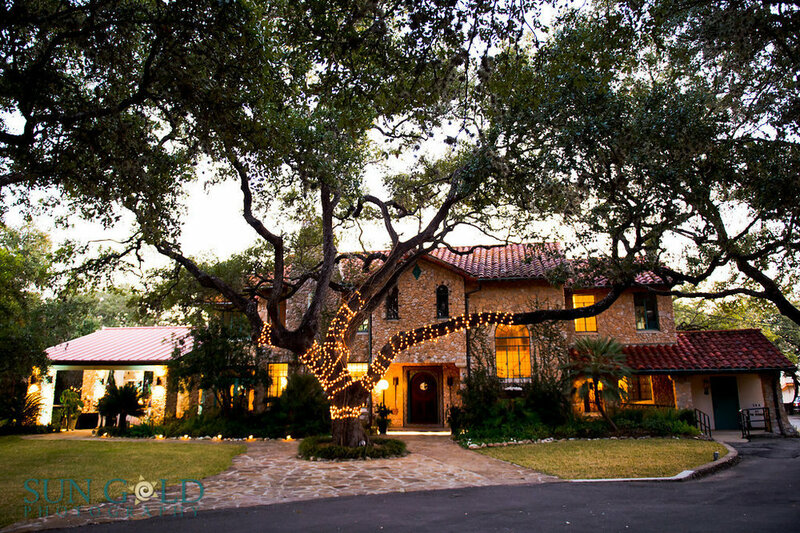 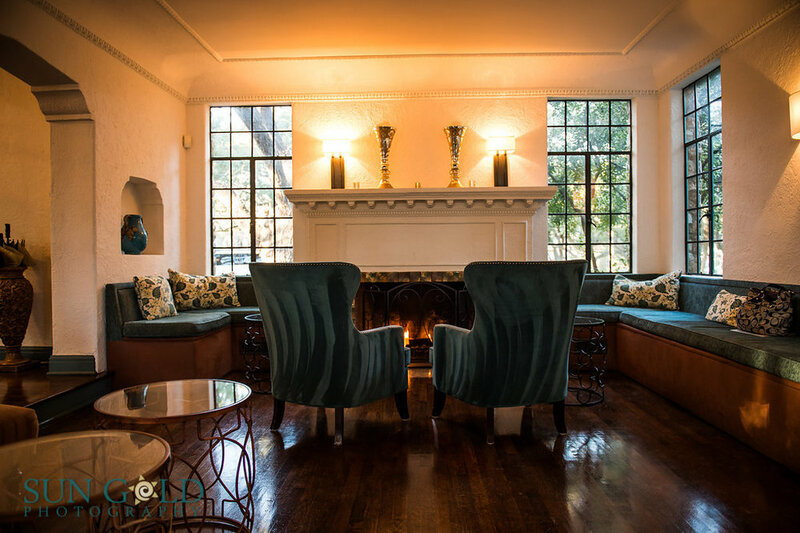 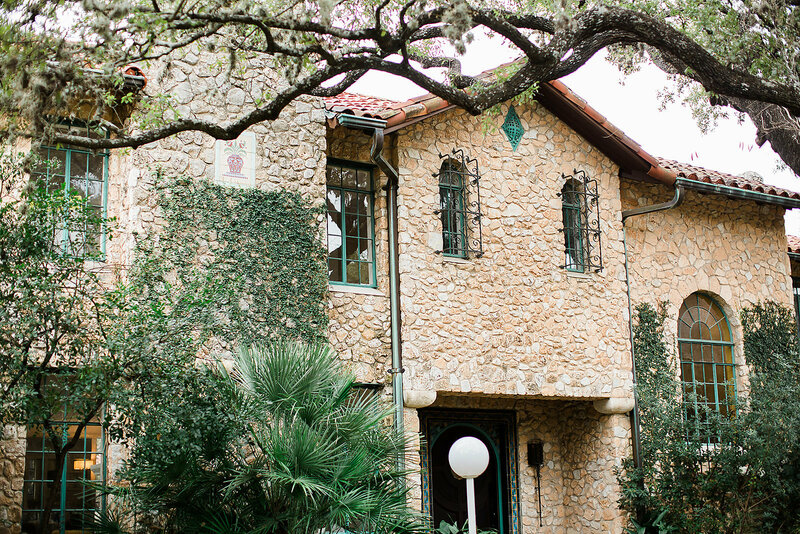 Nestled in a lush green haven in the heart of San Antonio, the Veranda is an event space like no other. 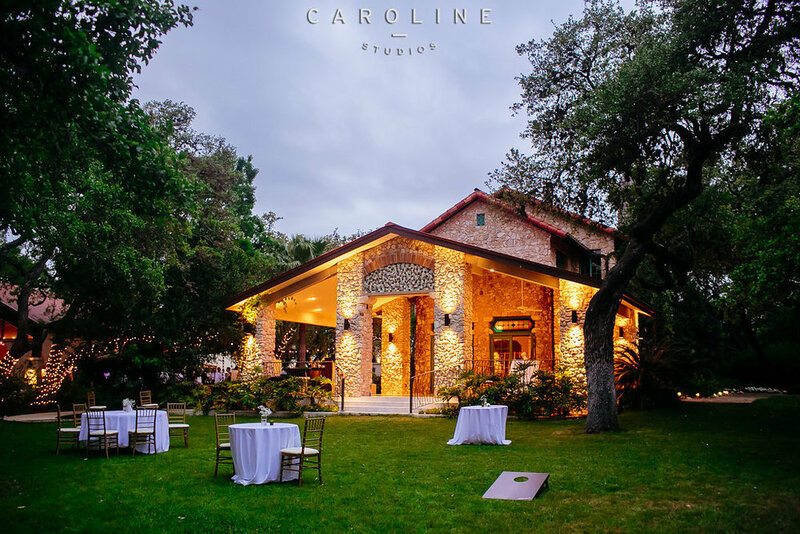 The original “castle on the hill” offers no less than seven event spaces to mix and match, including the 1931 estate house built of local stone, an artist cottage, an airy covered pavilion, and rolling, oak-lined lawns. 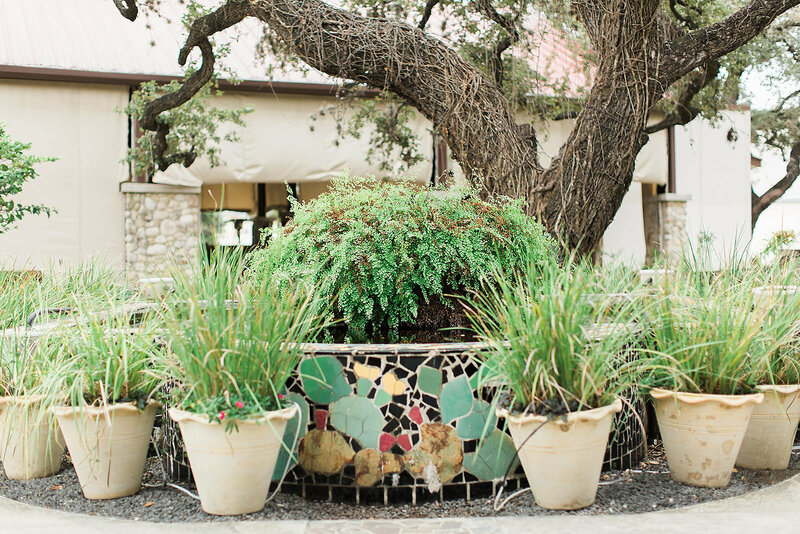 Combined with the versatile international cuisine of Spice of Life Catering and a detail-oriented event staff dedicated to making your unique vision come true, the Veranda is everything you’ve been looking for.